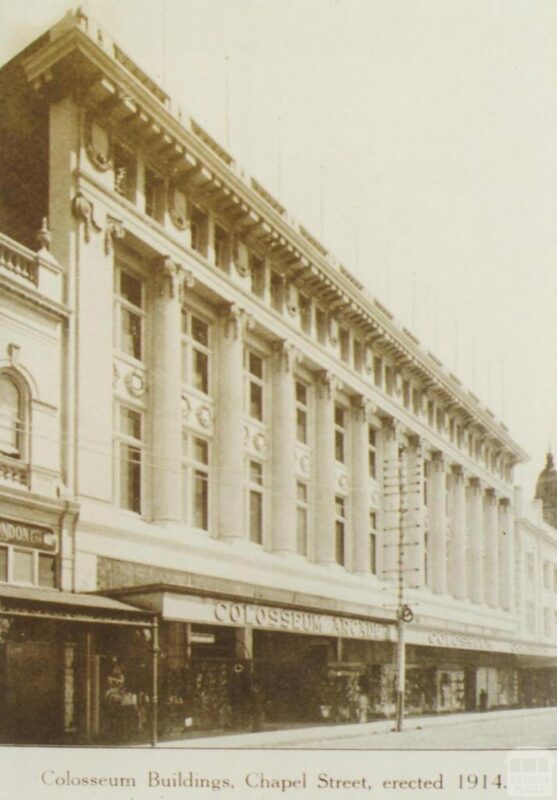 Rebuilt in 1914 following a major fire, the Revolver building was originally “The Colosseum” at 229-241 Chapel Street, and is one of the nationally significant heritage emporia built between Malvern Road and High Street between 1900-1915 when Chapel Street was the epicentre of Australian retail. 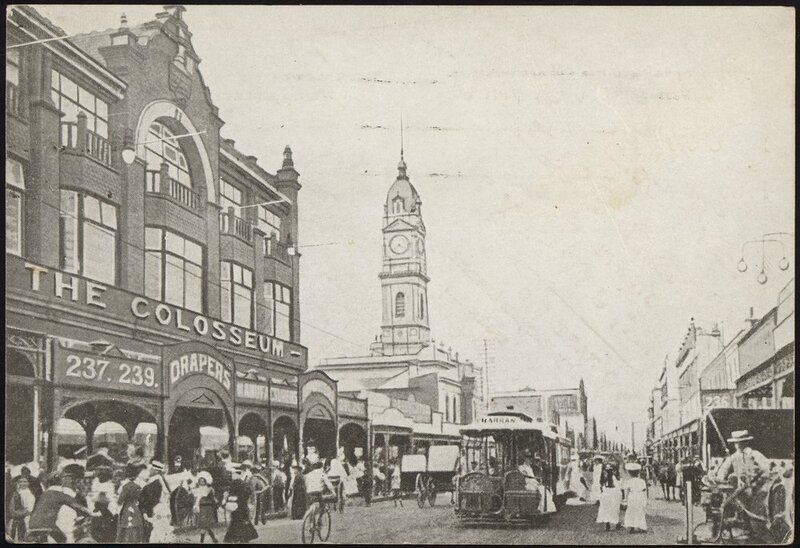 The building has seen life as a drapery and department store, a bakery, parachute factory, commercial college and a variety of retail shops. In 1992 the current building owner opened Revolver Music Gallery followed by the launch of the now-iconic Revolver Upstairs in 1997. 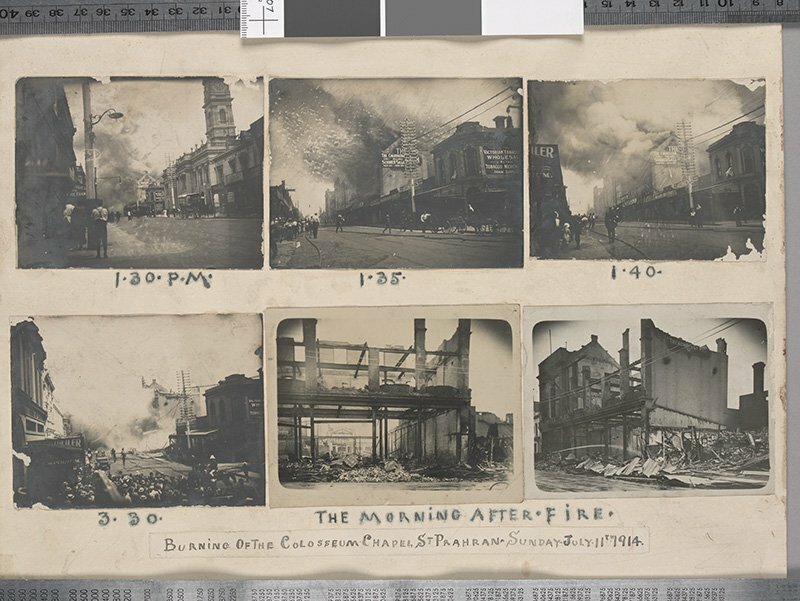 The name “Revolver” comes from the Beatles album of the same name, reflective of sale of second hand instruments and records at Revolver Music Gallery. 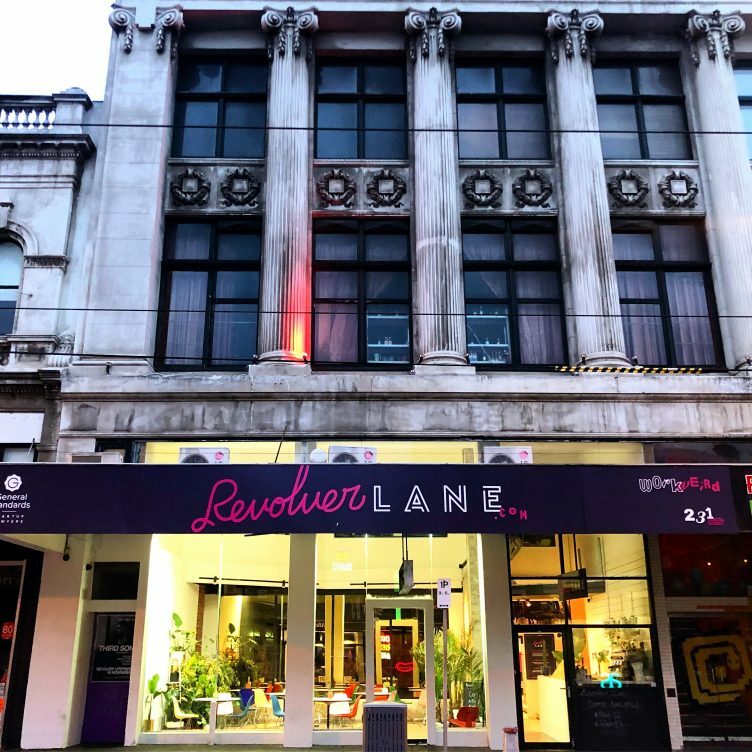 In 2012, what was Revolver Creative opened a coworking space in the Atrium, and by 2018 what is now Revolver Lane took over all remaining tenancies in the building (other than Revolver Upstairs). 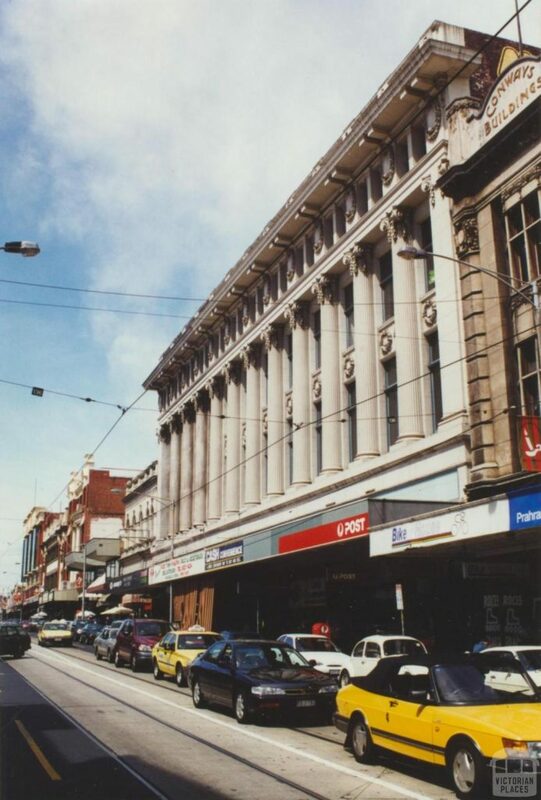 The Revolver building is a truly unique part of Melbourne’s history. Co-Work Weird® for a Dollar a Day! 30 days unlimited coworking for $30. Enter your details to redeem this offer.